If you purchase groceries from Dorothy Lane Market (any location), you can help to provide funding to Muse through DLM’s Good Neighbor Program. In a nutshell, DLM will donate a sum of money back to the community each year ($40,000 in 2016). You can indicate Muse Machine as your charity-of-choice (it takes less than one minute online). 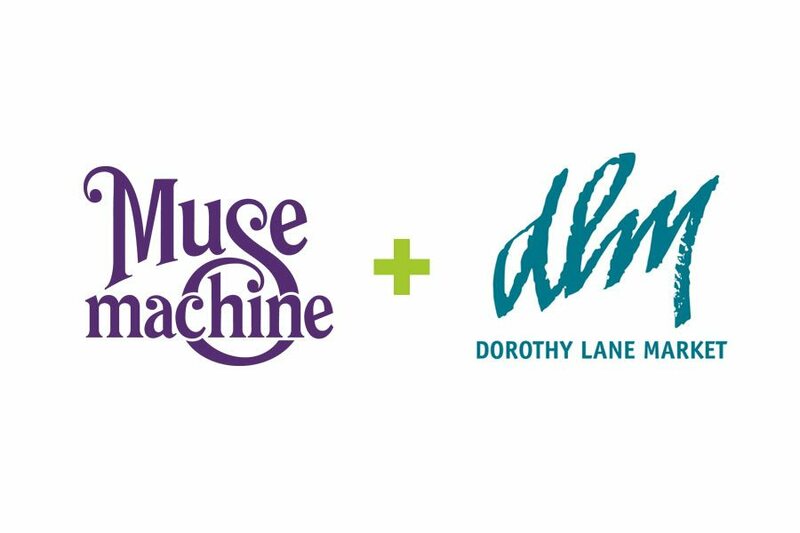 Then, each time you make a purchase at DLM and use your Club Card, you will increase the amount of DLM’s charitable gift that will go to Muse Machine this year. You won’t spend one extra dime – just shop as you normally would! • When you follow the link below, you will be asked for your name, the number from your DLM Club Card (have your card or key fob handy) and Muse Machine’s Charity ID, which is 223. That’s the entire registration process! • DLM’s program starts fresh in January each year. So if you have not named Muse Machine as your selected charity this calendar year, please take just a moment to do that. Thank you!